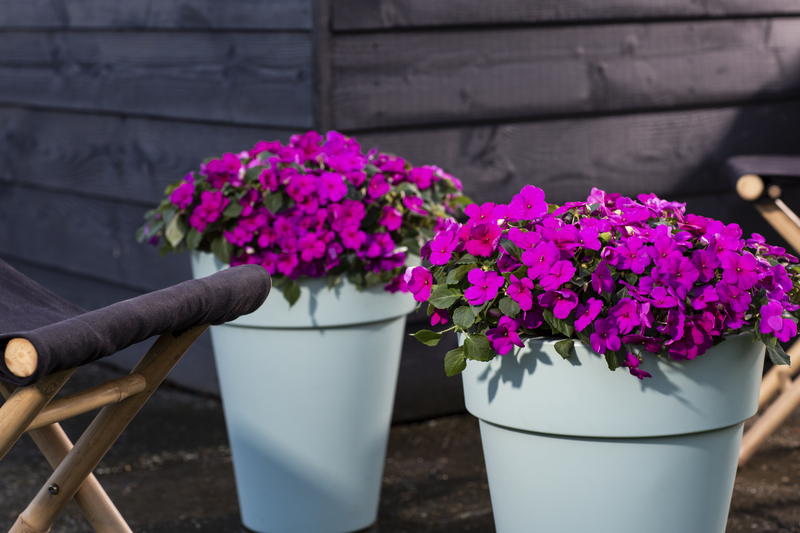 The Impatiens Imara series expanded with more colors this season: Purple and Salmon Shades. Imara is known for its high resistance to Downy Mildew. But what does this exactly mean? Product Manager Steve Waters and Breeder Ton Groot explain in detail. The new Imara series is shown at our Spring Trials 2019, together with more exciting new novelties. You can visit our Spring Trials in Andijk, the Netherlands during 29-04-2019 – 10-05-2019. Please contact your Sales Representative for more information.